The core Savages line-up has reunited for a full-bore rhythm & blues fueled, rock'n'roll stomp. 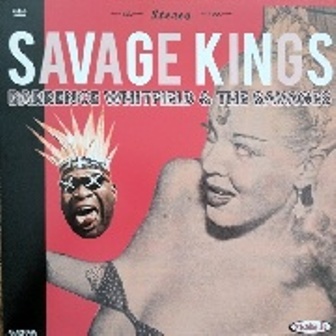 'Savage Kings' marks a return to the heyday of Barrence Whitfield & The Savages, when they released their s/t debut. Prepare yourselves for an all-nite party blowout!